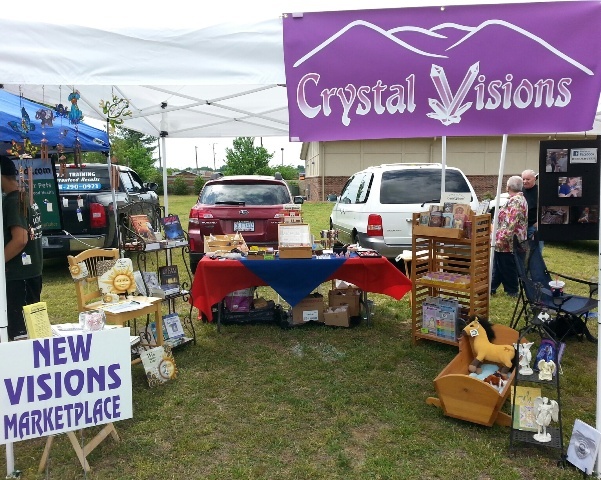 CRYSTAL VISIONS is a Sanctuary for the Spiritual Seeker, providing new and gently used books, music, crystals, jewelry, classes, events and more for transformation and growth, serving the greater Asheville, NC community since 1989. In this sacred, uplifting setting you may experience spiritual and metaphysical teachings, guidance, meditation, sharing, laughter, music and camaraderie. This is a safe haven for you to reflect upon and voice your thoughts about your Earth journey. Our capable and loving STAFF reflects a broad spiritual background that serves to enhance your experience here. We honor and welcome all paths. 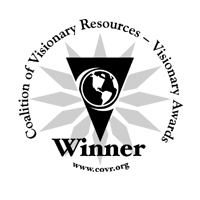 In 2014 will celebrated our 25th anniversary of Crystal Visions! For this incredible honor and accomplishment we offer great thanks to our loyal customers, staff and friends. 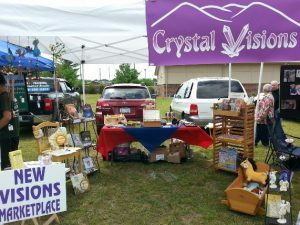 Crystal Visions is accessible, with a wheelchair ramp at the front entrance of the shop. You can read more about Crystal Visions in this article from Retailing Insight Magazine. next door, offering Gently Used, Vintage, and Shabby Chic Furniture and Home Furnishings, Antiques, & Home/Interior Decorating Accessories!